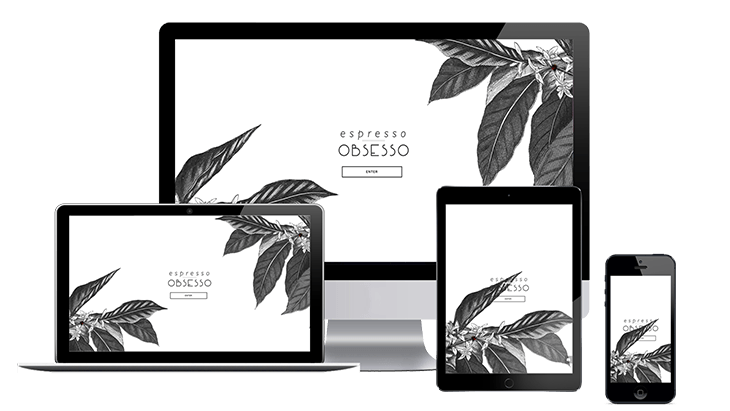 The Chase Design created and built the website for artisan coffee catering service Espresso Obsesso. 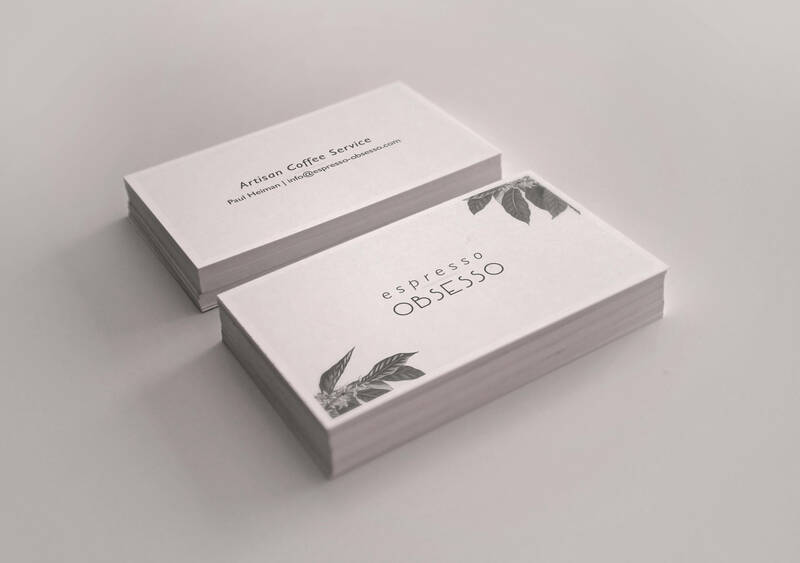 Espresso Obesso is a start-up artisan coffee catering service based out of Los Angeles. 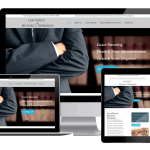 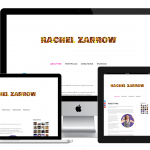 This is their first website and their first branding experience. 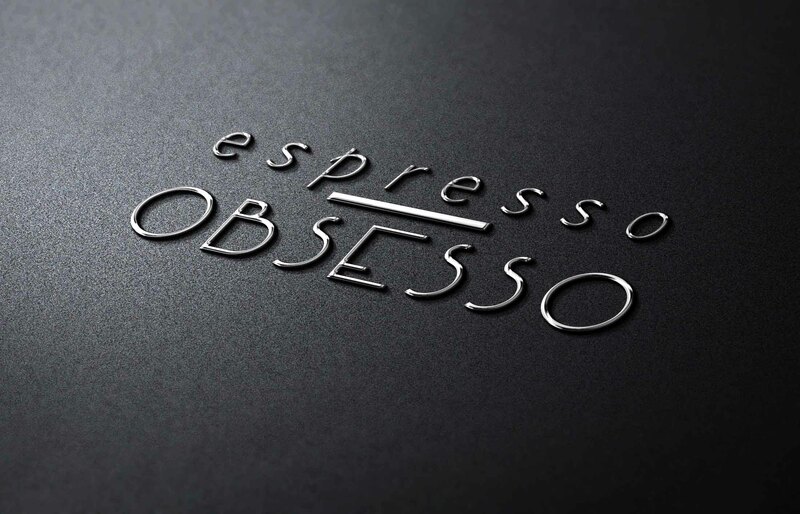 We developed their logo and website and portrayed a minimalist and clean approach to their appearance.